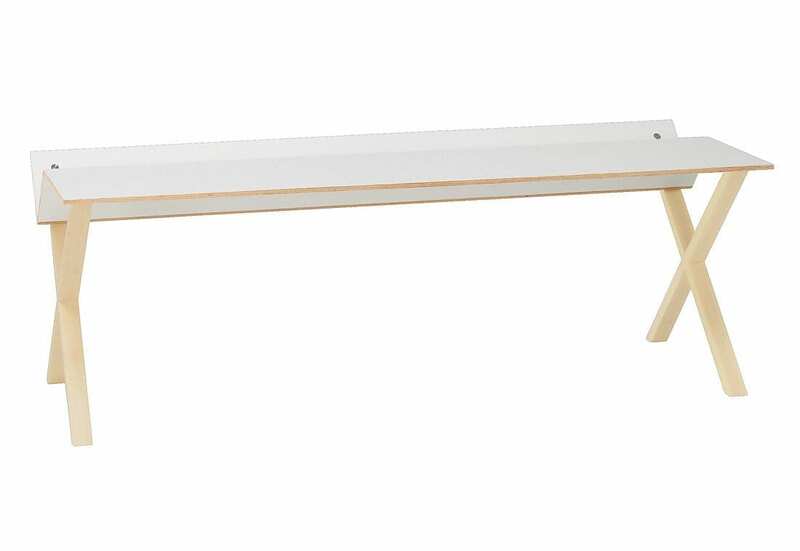 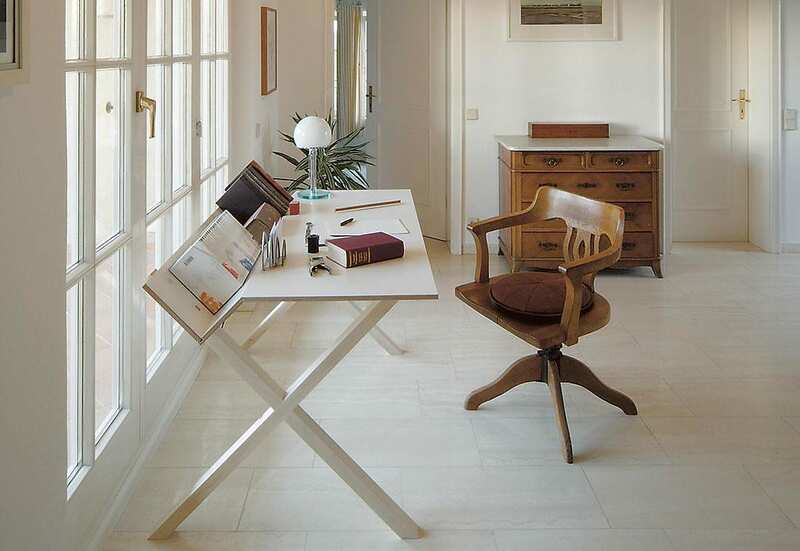 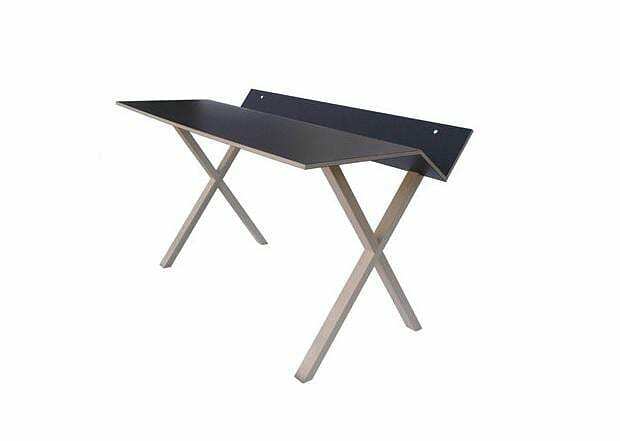 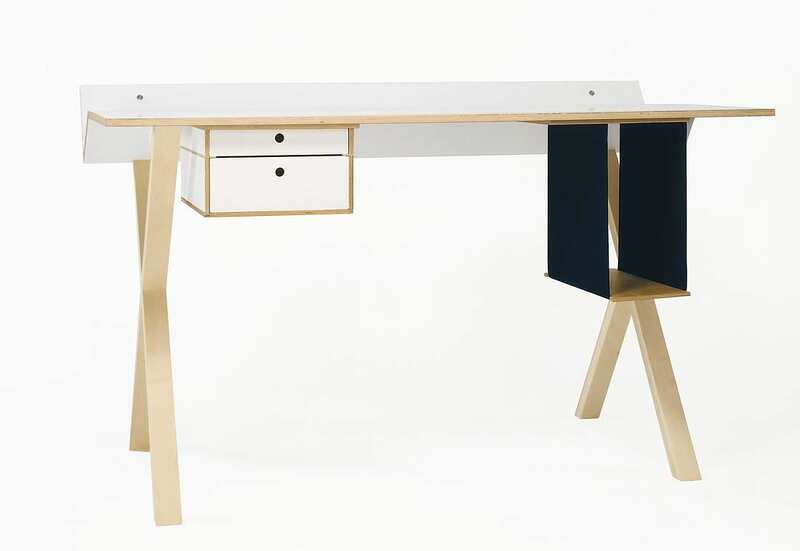 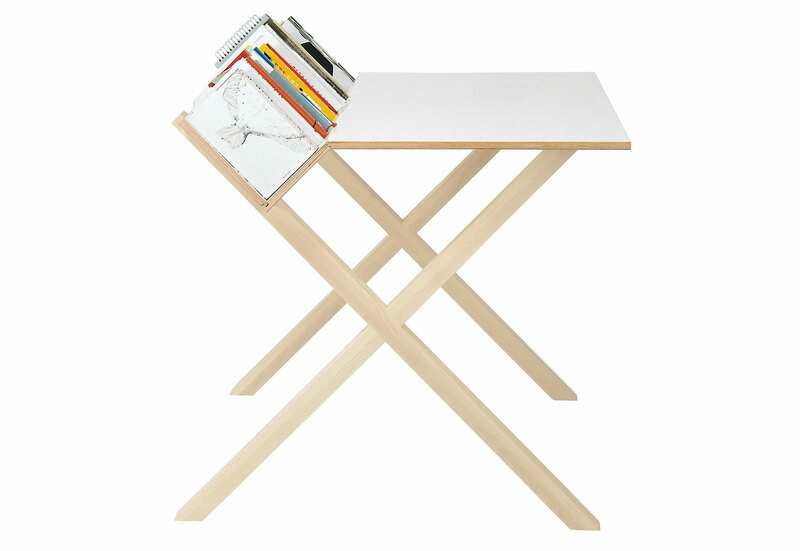 HomeBlogHome DecorKant Desk by Nils Holger Moormann. 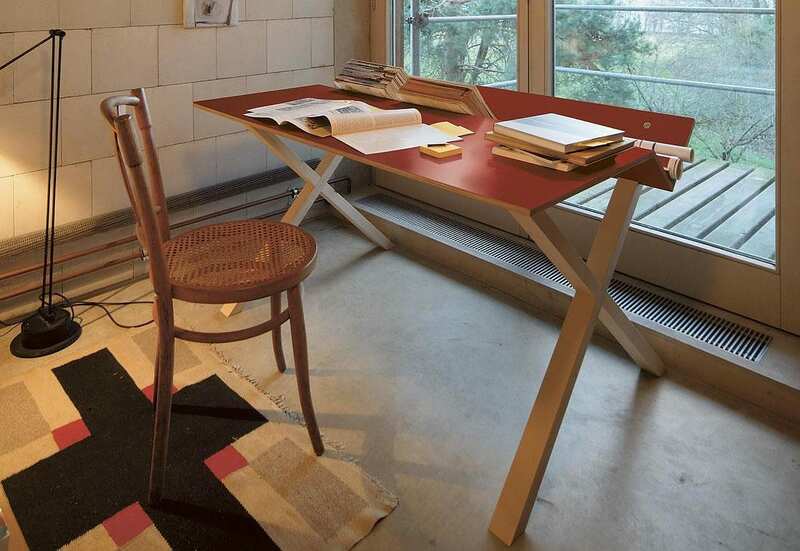 The Kant Desk by German Nils Holger Moormann has a uniquely ergonomic design and offers a clever space-management solution for the organization of documents and books. 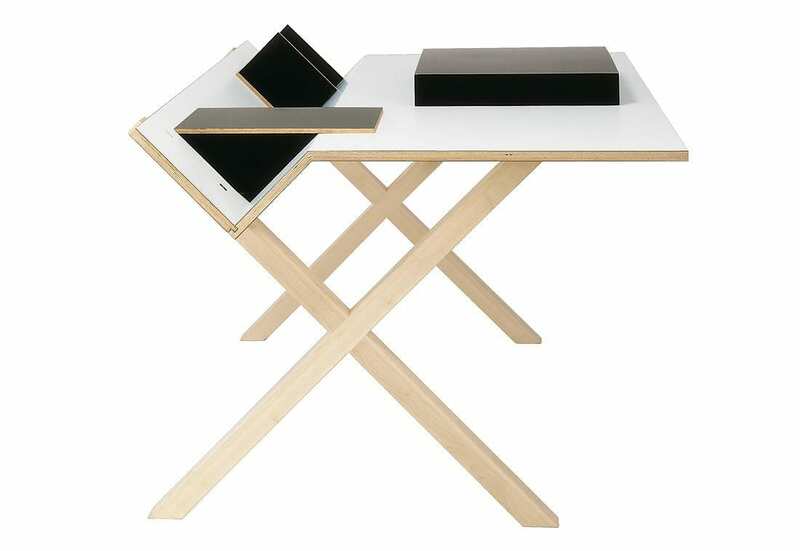 It was designed by Patrick Frey and Markus Boge and the concept is simple and highly practical. 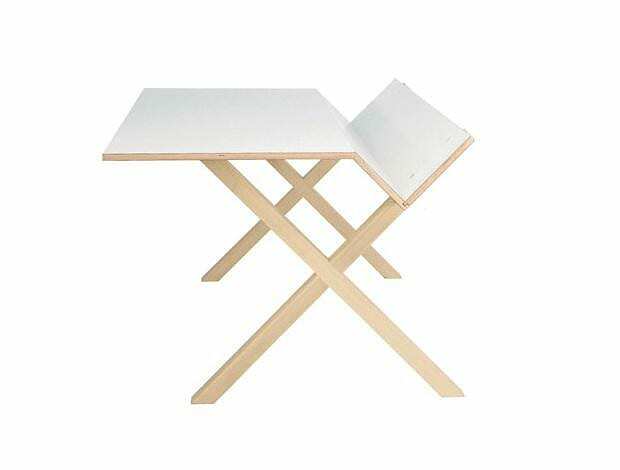 The folded back section of the desk forms an integrated shelf where you can organize your books and other documents with ease. 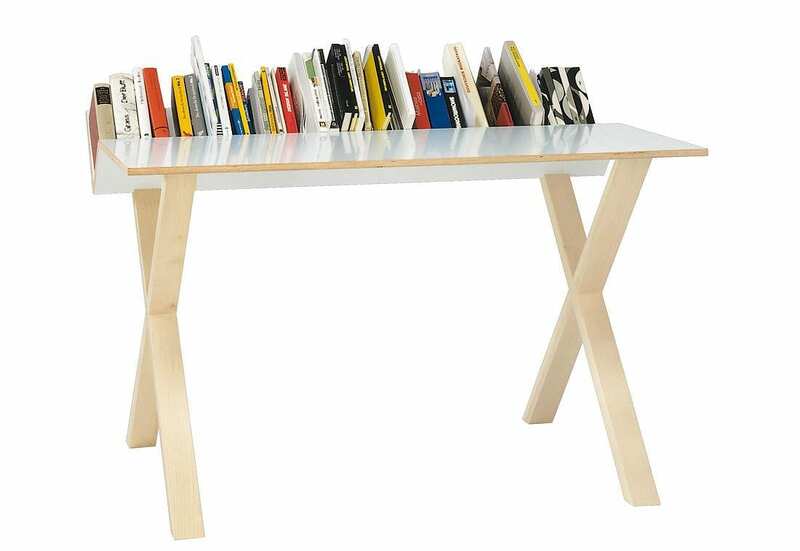 All the “currently in use” documents and books that would otherwise be scattered along the desk, are now neatly arranged while remaining easily accessible. 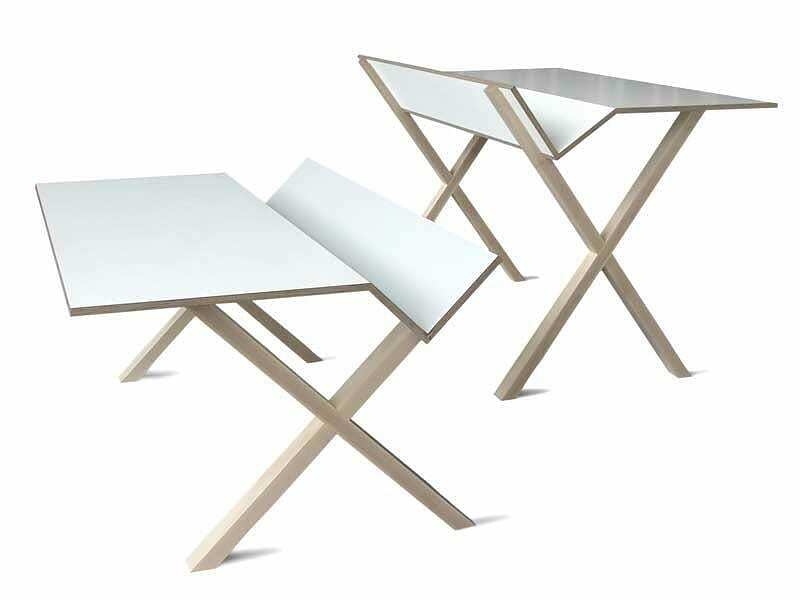 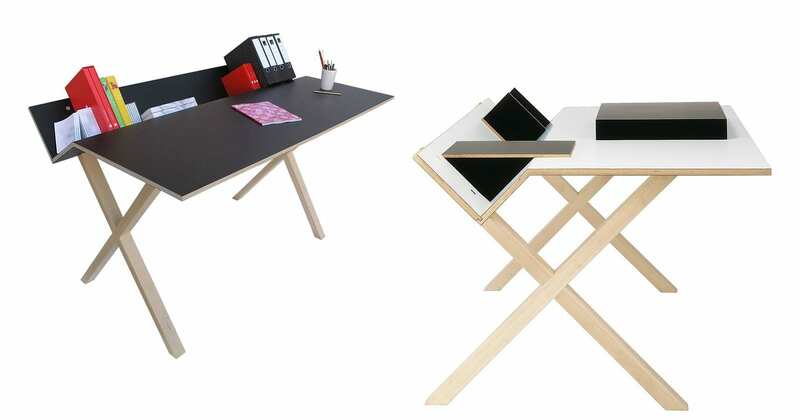 The innovative design of the Kant Desk offers an uncluttered work surface and has been awarded several prestigious design awards, such as the Good Design Award, the iF Design Award, the Lucky Strike Junior Award and many more. 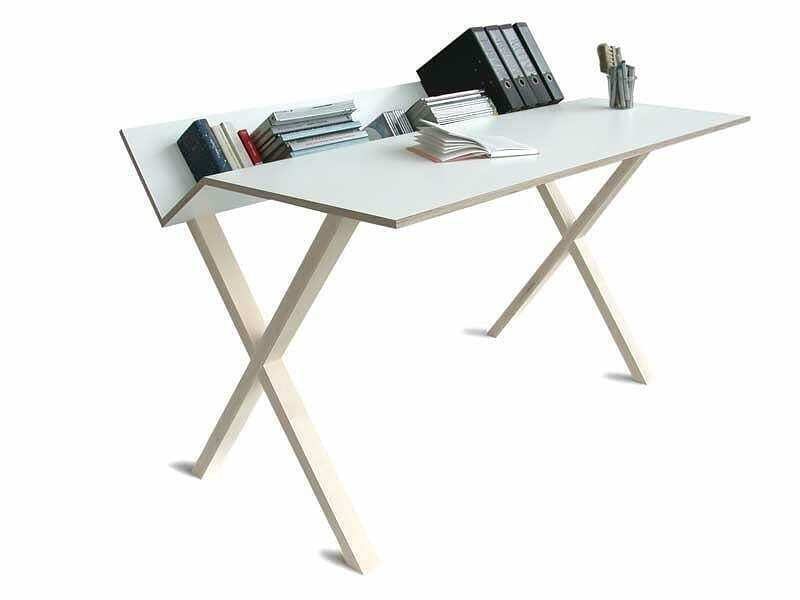 The Kant Desk follows was designed with modular logic and can be configured with various practical peripherals. 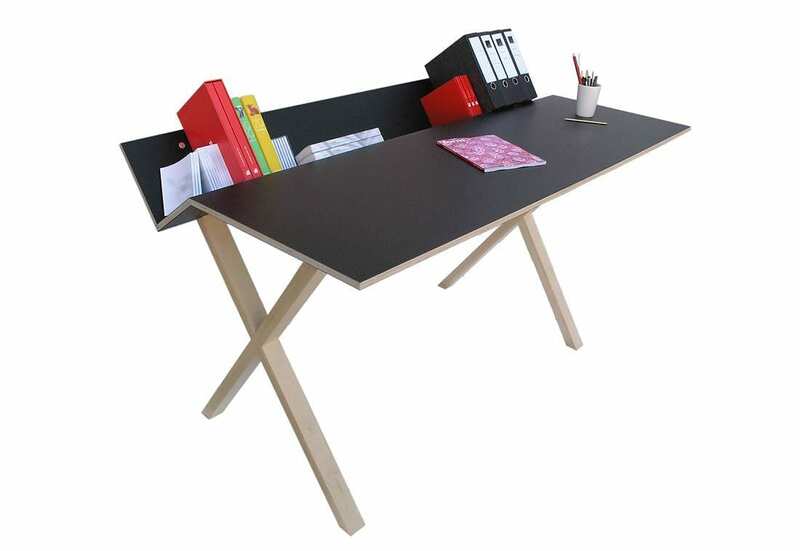 Thus, depending on the user’s needs, it can be equipped with a built-in pencil holder, a computer compartment, a monitor base and many different kinds of drawers units. 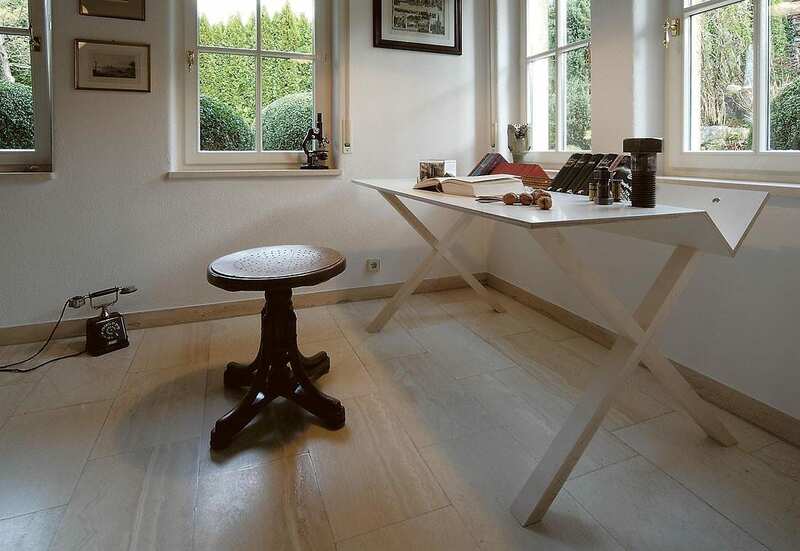 It is available in white or black and is an ideal piece of furniture for those who need to “look and feel organized” in order to have a successful working day (Now that sounded German).